David de Gea’s former goalkeeping coach Eric Steele has suggested that the Spaniard may consider a potential challenge elsewhere if Manchester Unitedfail to come close to winning the Champions League. The 28-year-old has been with the Red Devils since the summer of 2011 and during this period, he has transformed into one of the world’s most exciting shot-stoppers. Despite this, his performances have not quite translated into success for the team as a whole and United have been far off from competing for Premier League and Champions League honours since Sir Alex Ferguson left the club five years ago. 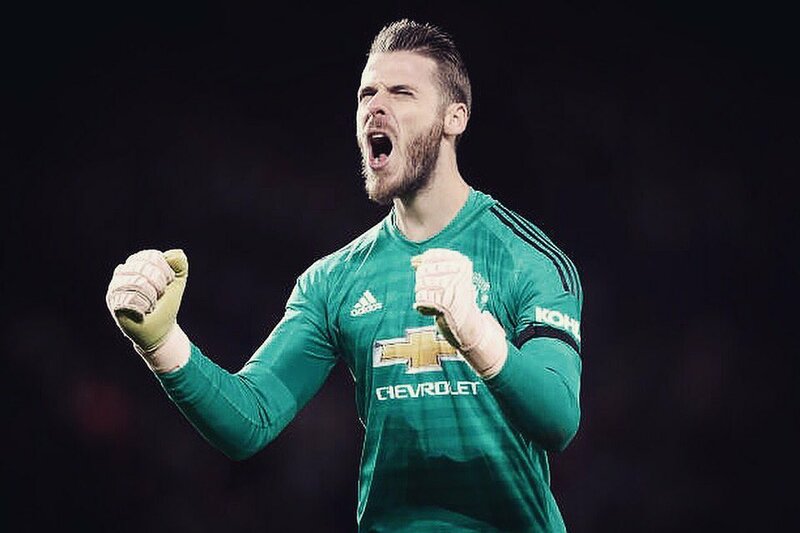 Speaking to the Goalkeepers’ Union Podcast, Steele said that De Gea remains fully committed to the Mancunian giants but there could be a time where he may seek a fresh challenge to enhance his Champions League-winning prospects.